For more information or to book your charter call 1-866-290-8755 or contact us here . At D&L Fishing Charters, our mission is to exceed your expectations with a world class fishing trip in the world's best salmon and halibut sport fishing waters. On your Prince Rupert charter fishing trip, you'll fish for trophy sized Chinook salmon weighing up to 100 pounds and Coho salmon up to 25 pounds in the late season. Bottom fishing in the ocean near Prince Rupert is second to none. 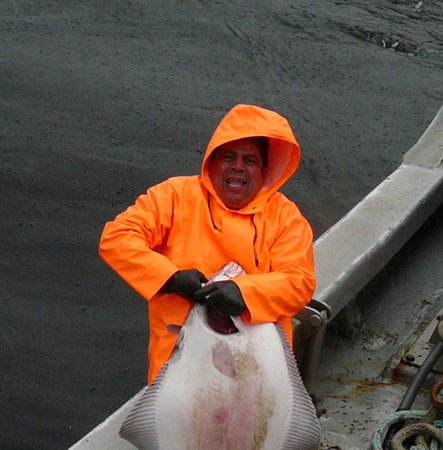 Fish for cod and snapper, and for halibut up to 450 pounds! When you book your Prince Rupert fishing charter trip with D&L Fishing Charters, our policy is "GUARANTEED FISH". On your charter trip you will experience unparalleled sightseeing opportunities along the unspoiled North Coast of British Columbia. Wildlife such as Bald Eagles, Seals, Sea Lions, Whales, and Grizzly Bears abound in the scenic wilderness you will witness on your Northern BC coast fishing charter trip with D&L Fishing Charters. Want to hear the sound of “Fish On”? D&L Fishing Charters will make it happen by customizing your charter trip. Sit back, relax, and enjoy. An awesome fishing experience awaits you on your Prince Rupert charter fishing trip. Your captain, Dennis Langdale is local to the Prince Rupert area. Dennis has a vast knowledge of the surrounding waters of the North Coast as he has been involved in the local marine industry for over 36 years. 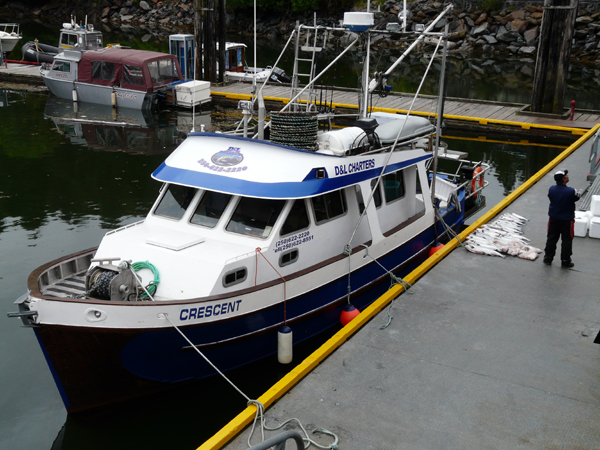 The "Crescent" - Our charter boat is Transport Canada surveyed in compliance with Small Vessel Regulations, Coast Guard approved and registered. Read about what to expect on your fishing charter experience with D&L Fishing Charters. Check out some of the testimonials written by some of our guests. Common misspellings relating to Prince Rupert BC fishing charters include British Colombia, BC fishing chaters, samon fishin trips and halibot charters. Subjects related to the charters offered by D&L Fishing Charters include: fishing vacations and salmon fishing charters in British Columbia, west coast BC guided salmon fishing, charter fishing trips and salmon fishing trips including halibut and salmon fishing day charters and North coast charters for tyee, pink, coho and sockeye salmon. Also relevant are British Columbia saltwater fishing charters, Prince Rupert B.C. 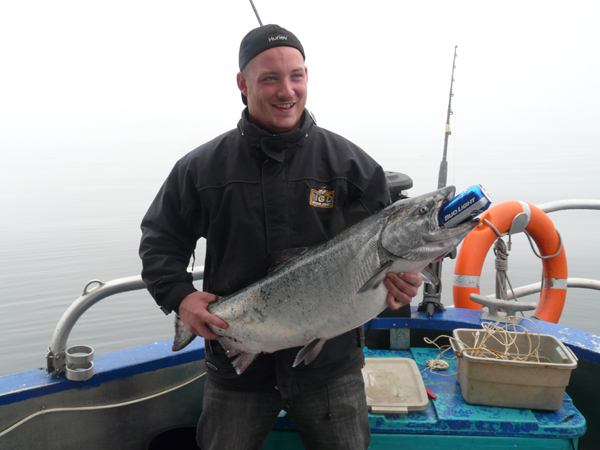 fishing holidays, Prince Rupert fishing photos and salt-water ocean sport fishing guides. 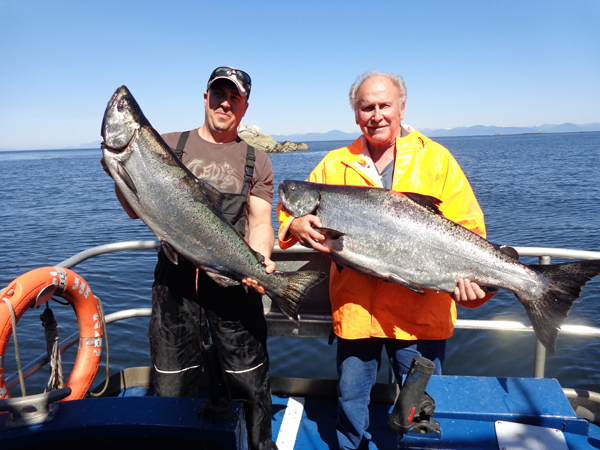 Services from D&L Charters also include sport fishing guide services in Prince Rupert BC.